Bray Bowl is a an entertainment centre and party venue located beside Bray Dart station. At Bray Bowl they have a wide choice of activities to choose from to suit all ages. 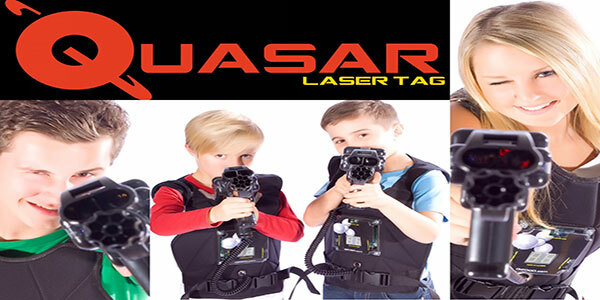 Activities include a brand new state of the art Quasar Laser Tag arena & system with 30 guns, along with a brand new Ticket Redemption Arcade with all the latest attractions. On top of that they have Tenpin Bowling (16 lanes), Pool tables (8 ball & 9 ball), Video Arcades & Snooker. Bray Bowl is located only 50 yards from Bray Dart Station (30 minutes from Dublin City Centre) and only a 4 min walk from the National Sea Life Aquarium. Bray Bowl has two great birthday party options for you to choose from. 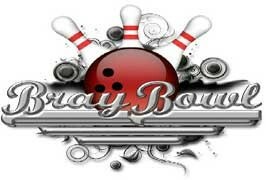 Both options offer great fun and value making Bray Bowl the perfect birthday venue. Option 1 – €12 “All In” party. Pay €12 per person and enjoy FREE & UNLIMITED Tenpin Bowling, Quasar Laser Tag and Pool. On top of that, all their video games, from the driving games, gun games, air hockey, table soccer, basketball machines, dance machines and retro games are completely FREE to play too! Stay as long as you want within the hours mentioned below. Reserve a table in the party area for your party. This table will be yours for the full duration of your stay (Minimum 8 per party). Parents of birthday child go free. Order and arrange the delivery of your own food choice to Bray Bowl. Four Star Pizza deal: 16″ delivered to Bray Bowl for only €10! If none of the €12 event times suit you, they can host a traditional party anytime outside of the hours of their weekly €12 deals. Bray Bowl traditional party events include soft drinks throughout your meal, ice cream cake for dessert, a party bag for each child and €2 worth of credits each on the video machines at the end..
Quasar x 2 party – €14 per person. 16 lanes with a state of the art Steltronic scoring system. 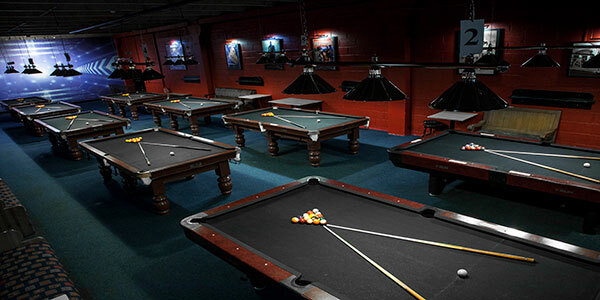 Hollywood themed Pool Hall with 8 Pool tables & 3 American Pool tables. Bray Bowl has taken the leap into familiar ground for those that remember Bray arcades of old. 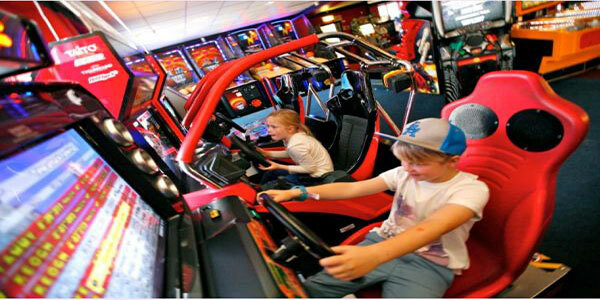 “Tickets For Prizes” Novelty arcade has the latest games to suit all ages. Guaranteed ticket wins for every credit with jackpots well in to the 1000’s!! Collect your tickets and redeem them at the Prize Centre. The Video Arcade has all the games for that competitive streak in you. Choose from any of their drivers, gun games, basketball machines, air hockey tables or even that dance off you’ve been craving for so long! The dance machine along with all the rest will not disappoint on your next visit. Remember, all of the video arcade machines are completely FREE during Bray Bowl’s weekly “Event for all ages” & “BYOB Nights”.